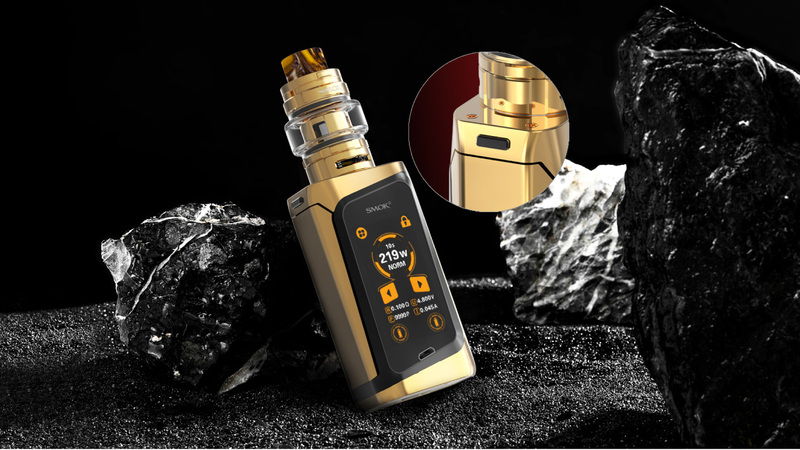 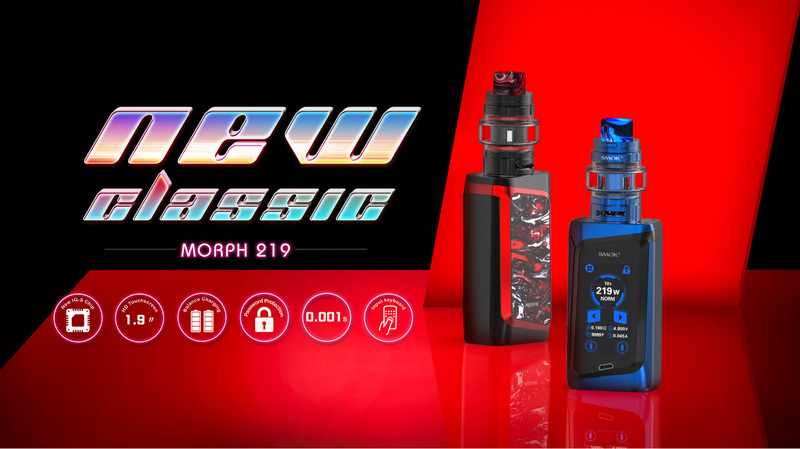 MORPH 219 KIT - SMOK® Innovation keeps changing the vaping experience! 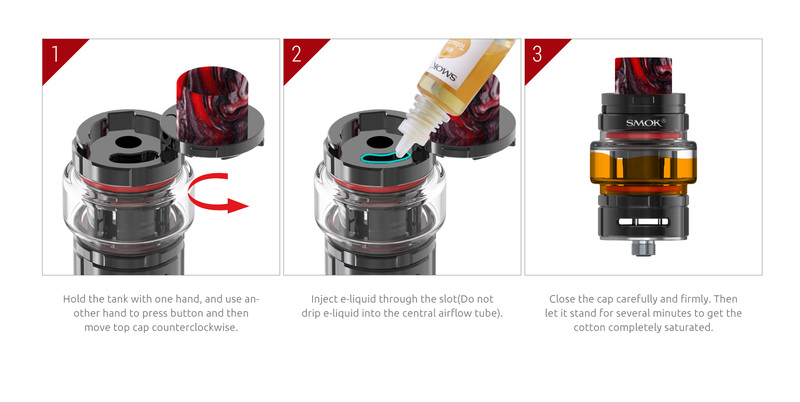 has fully improved whatever in material or performance, it can be the new vaping fashion! 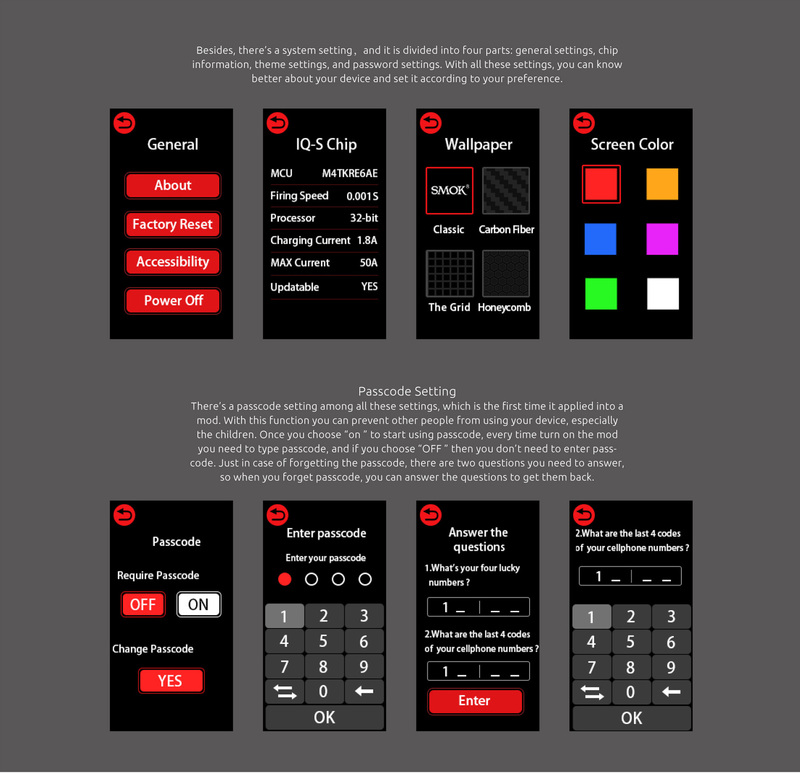 -erations can be finished with a simple touch. 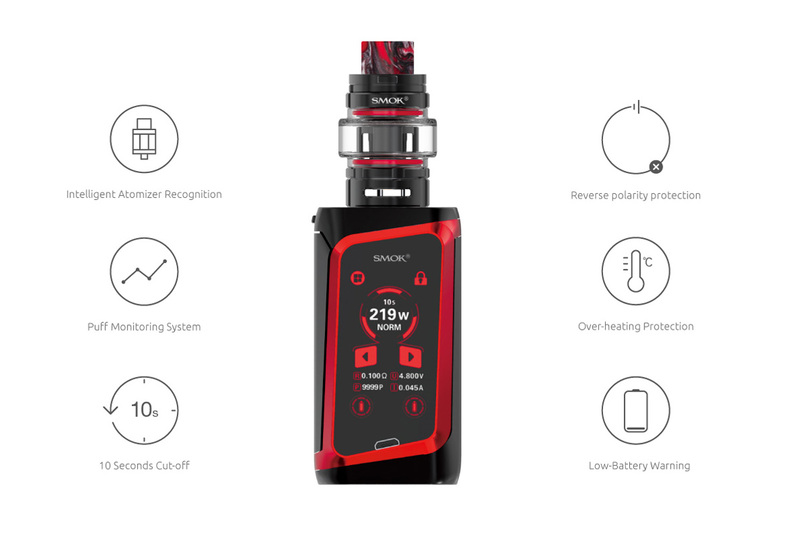 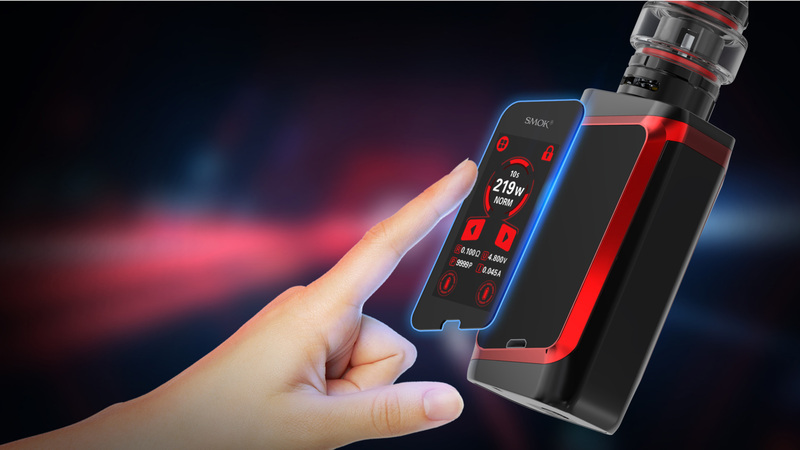 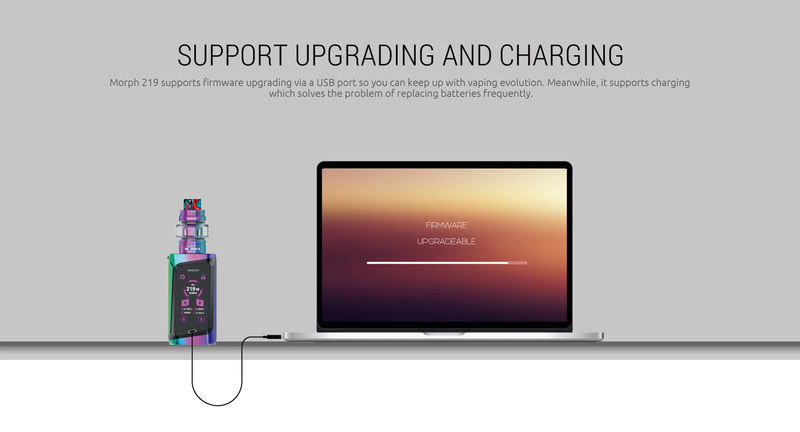 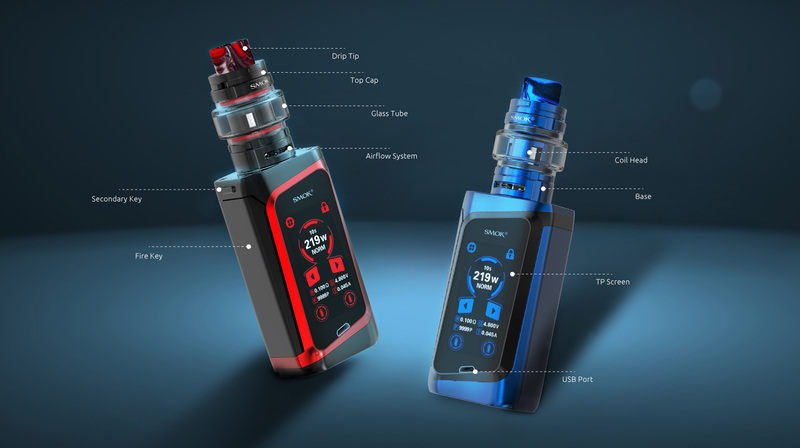 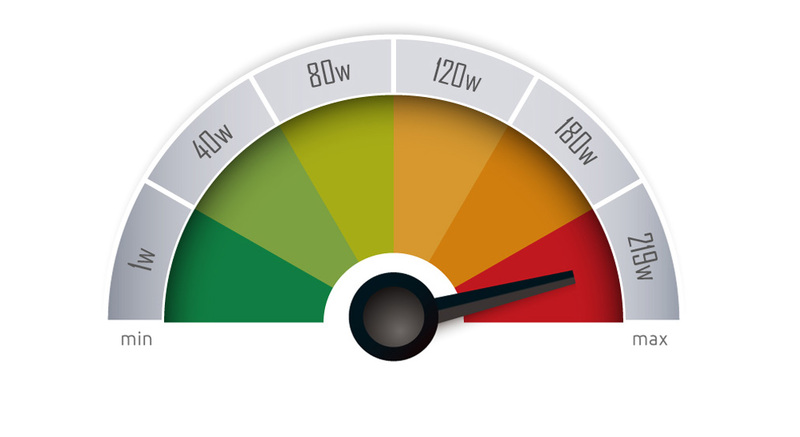 Newly upgraded UI by SMOK team provides more clear and detailed vaping information, such as VW/TC MODE, vaping effect, voltage, battery level, etc. 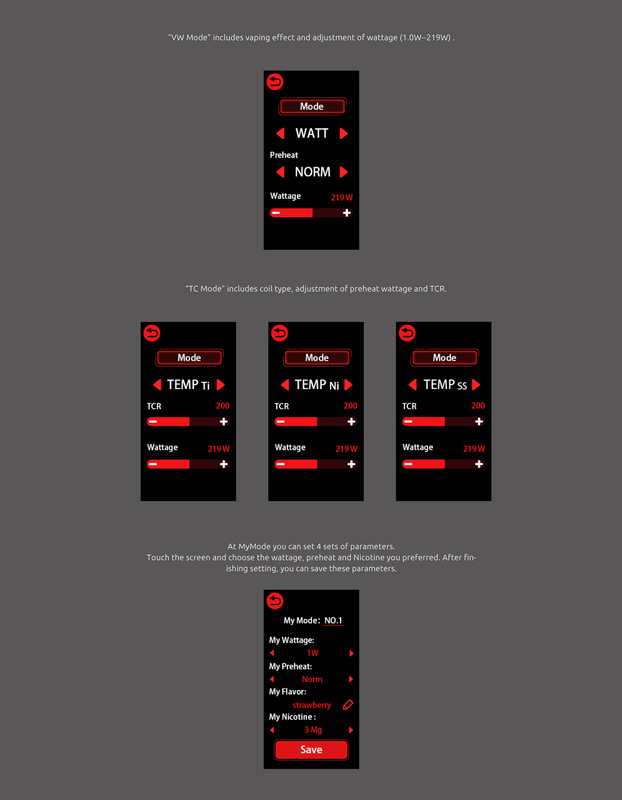 the secondary key to unlock it. 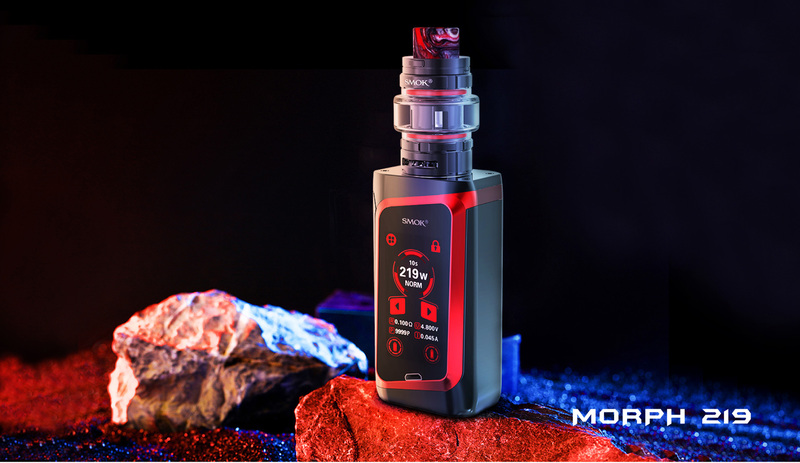 Morph 219 has a big lateral fire key, which is on the left side of the mod, much easier to operate than right side ones. 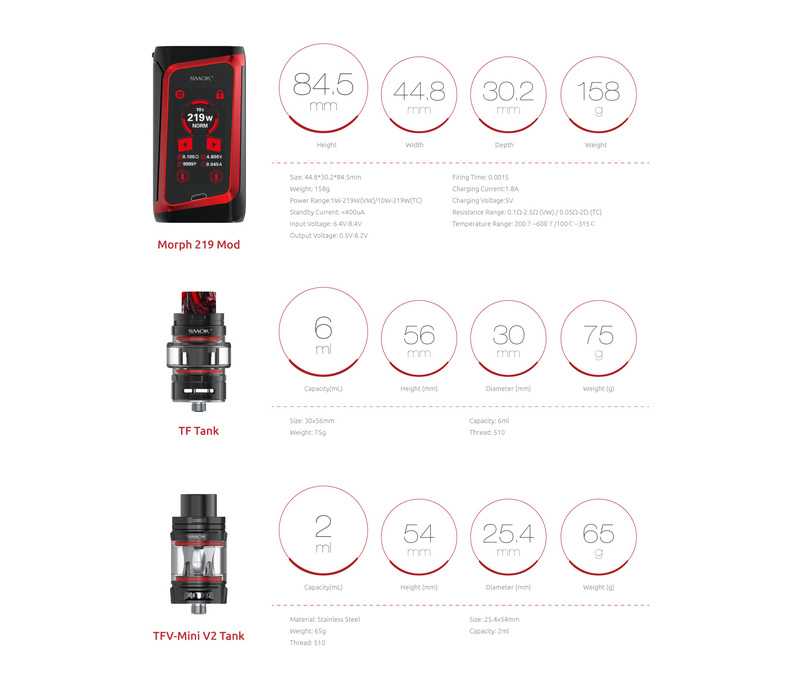 Morph 219 provides multiple types of protections to avoid potential risks. 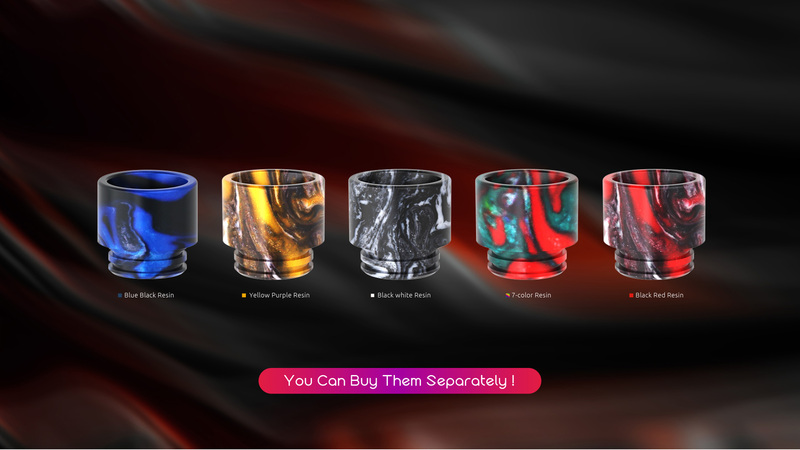 TF tank uses colorful resin drip tip, with fancy and healthy material, sleek and beautiful colors, it is a perfect accessory. 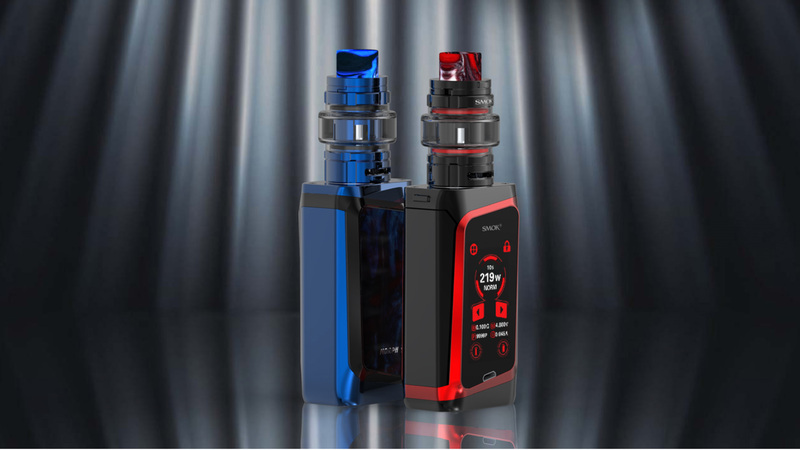 You can buy them separately. 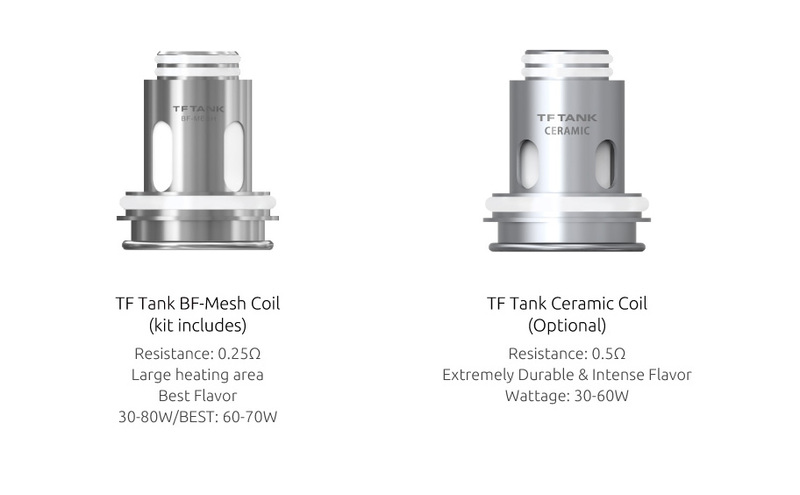 TF tank has higher base than other tanks, which can offer larger room for the coming airflow. 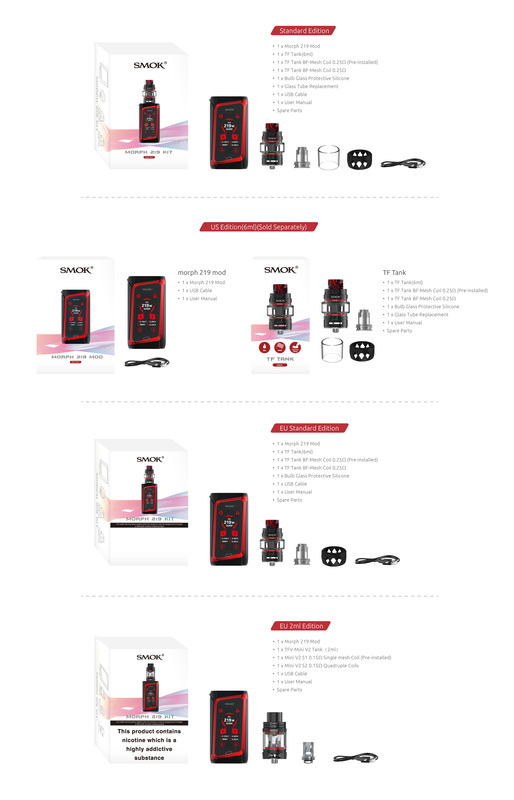 Huge vapor, excellent flavor, you can own both with this tank!